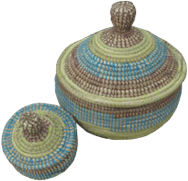 Baskets Beads & Basics is a Dutch company founded in 1994. Our main business principle is to develop fair trade between the southern countries and the northern countries, by supporting several projects and the associations in Africa. About 95% of our products is handmade by local producers, mostly by woman from the rural areas. 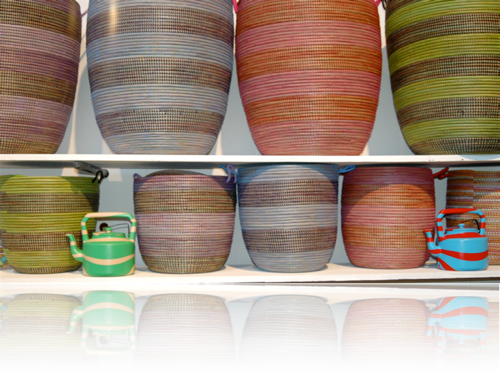 Our recycling products are made by young men who use waste material to create new products. Part of the project is to create employment for youngsters and to teach them several techniques and social skills, in order to give them better opportunites for the future.